A search of 'Melinda 2' has landed a non-national in prison on a slew of drug charges. 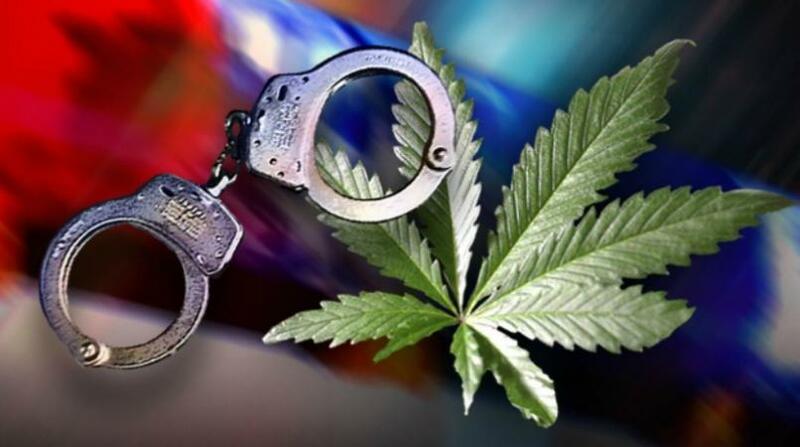 According to police, last night, Friday, March 23, 2018, the Drug Squad arrested and formally charged 23-year-old Kamol Wendel Muckett. 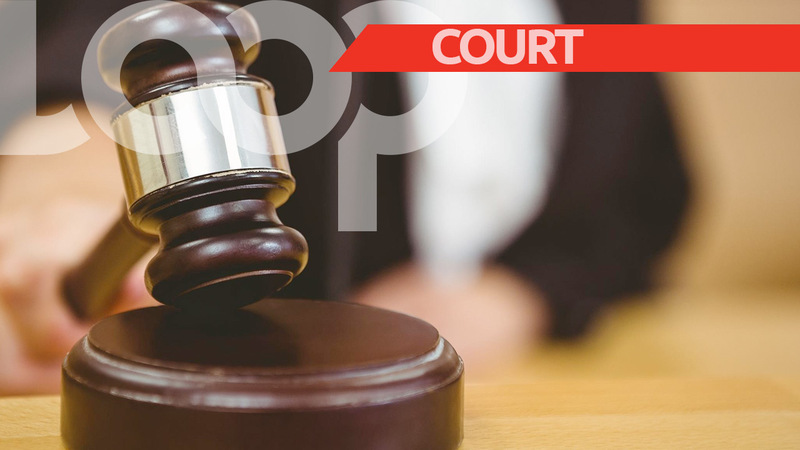 The Vincentian of Union Vale, Port Elizabeth, St. Vincent was charged for the following offences which he committed on Thursday, March 22 whilst at the Shallow Draught, Bridgetown Port, St. Michael. Police further reported that Muckett arrived in Barbados about 6:15 am on board the motor vessel 'Melinda 2' which was berthed at the Shallow Draught. A search of this vessel was conducted by personnel from the Drug Squad, Customs and Coast Guard. 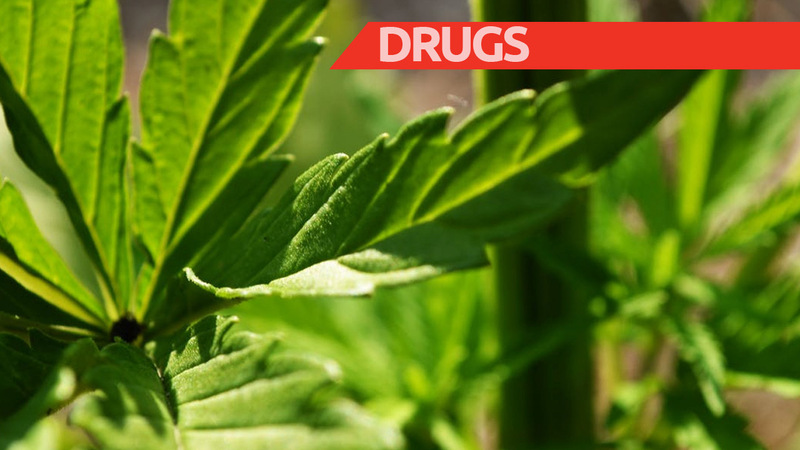 Two packages were found during the search, one containing suspected cannabis and the other suspected cocaine. Muckett was subsequently arrested in connection with the drugs found. 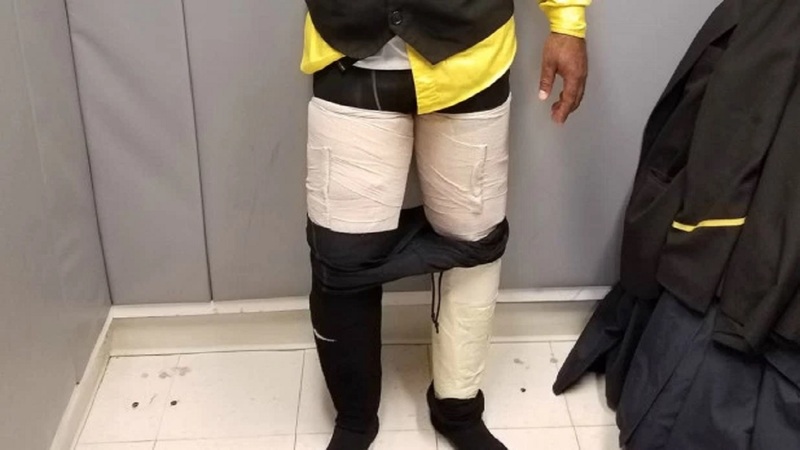 The weight of the suspected Cocaine is 0.97kgs with an estimated street value of Forty-eight thousand, five hundred dollars ($48,500.00) Barbados currency and the weight of the suspected Cannabis is 1.35kgs with an estimated street value of Five thousand, four hundred dollars ($5400.00) Barbados currency.